In January 2006 I started my real estate career and have never looked back. I’ve seen the market up, down and sideways but what has never changed is the awesome feeling of helping my clients find the home of their dreams or helping them sell a home so they can move closer to family or whatever the reason. This is a business of helping others and I love that. I have met so many great people! I also love giving back to our real estate association, to the community and getting as much education as I can to provide my clients with a knowledgeable agent so the transaction goes smoothly and timelines are met. I have patience to help buyers find the right home and work ethic to get them sold. 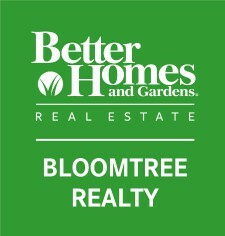 BloomTree Realty is an added plus for my business since all of our agents work together as we are invested in each other’s success. You won’t find this combination anywhere else. I specialize in representing my clients in the purchase and sale of single-family residences, multi-family, condo's, 2nd homes and land within the Prescott area. I pride myself on my knowledge of current transactions, school districts, neighborhood information, and related services, including mortgage, insurance and inspection information. I am a customer driven Realtor dedicated to achieving results and providing exceptional service. If you are in the market to buy or sell a home, I will put my decade of real estate expertise to work for you! 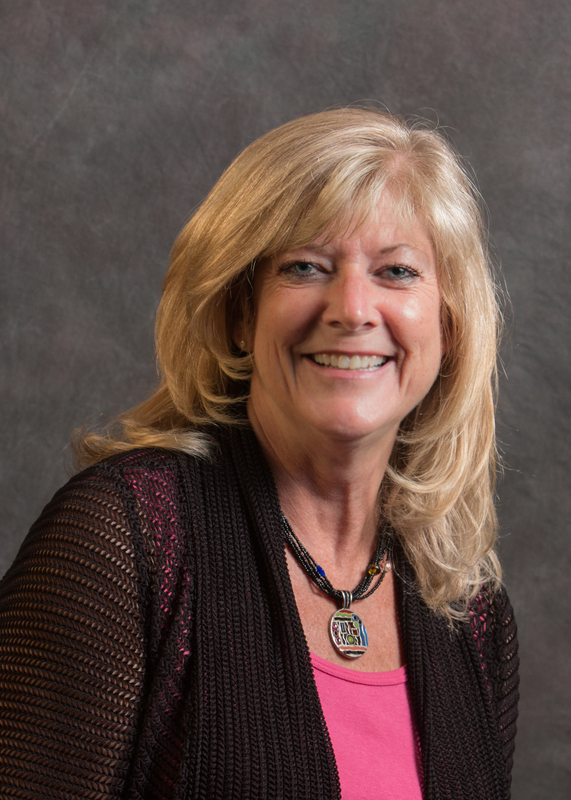 Sherri also served as a Director of the Prescott Area Association of REALTORS. Obtaining this position required a vote from her peers and that is certainly a vote of confidence for Sherri!